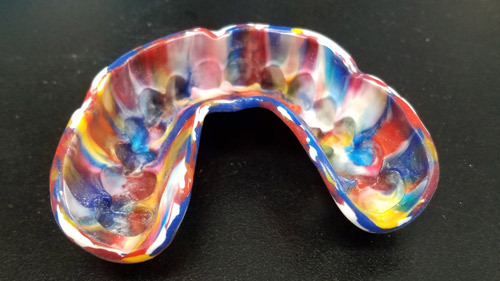 We offer the highest quality products including nightguards, occlusal splints, sports mouthguards, and anti-snoring devices made with utmost precision and dedication by our lab technicians. Take a look at some of our offerings below and get in touch for more information. 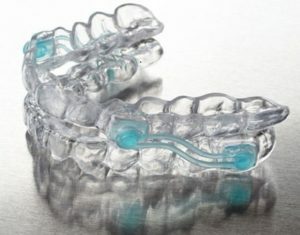 You’ll reduce further tooth destruction as a result of bruxing, clenching, and TMJ disorders with our nightguards/occlusal splints. Each nightguard/occlusal splint is constructed of either hard or soft material or a combination of both hard and soft material. They are ideal for both the upper and lower arches, based on the doctor’s preference and the indicated use, and can be made with or without anterior guidance. 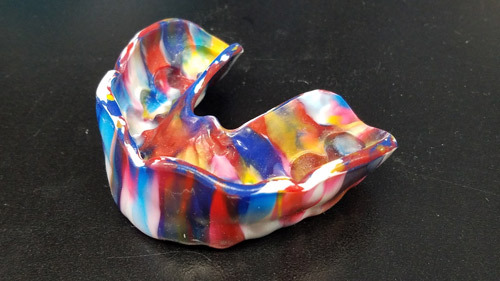 When prescribing the hard nightguards/occlusal splints, please specify if you want to engage the opposing cusps, or if you desire a flat occlusal plane. They are fabricated with a clear, heat-cured acrylic for a precision fit and we specially design the anterior region for an optimal path of insertion that can accommodate even severely flared or undercut teeth. This rigid nightguard/occlusal splint can accommodate heavy bruxers and/or patients with moderate TMJ concerns. Our combination hard nightguard/occlusal splint with soft inner liner and our soft nightguard are both produced using 4mm thick material. 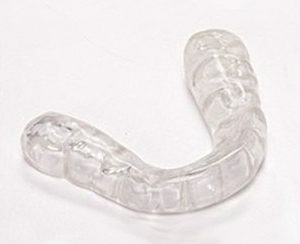 We offer the Playsafe medium duty sports mouthguard by Erkodent. They consist of a 2mm inner layer and a 4mm outer layer. The Playsafe medium duty guards are recommended for sports where objects with a large surface area may be received, such as boxing, biking, basketball, soccer, judo, wrestling, and motocross. They are always fabricated for the maxillary and are extended to the first molars only. 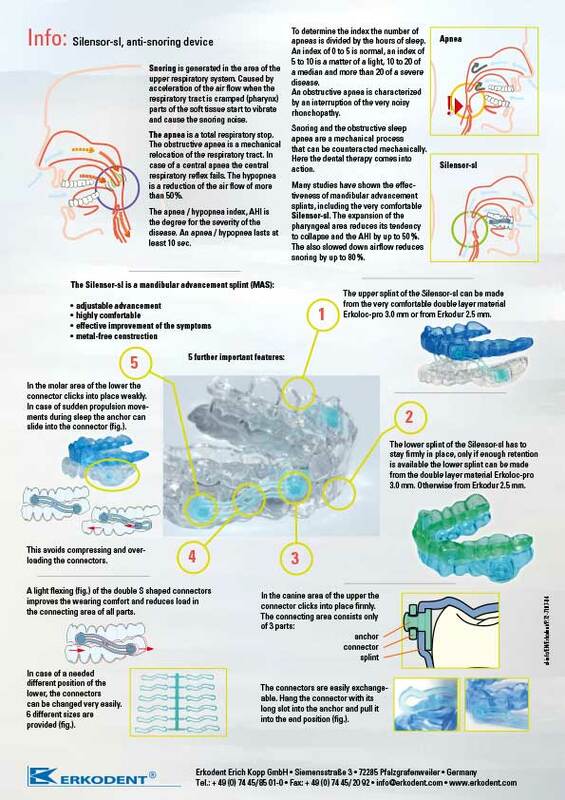 Our sport mouthguards fit exactly onto the teeth, do not move, and allow the wearer to breath freely. Additionally, the occlusal surface captures the opposing bite. Please ask us about the available colors. 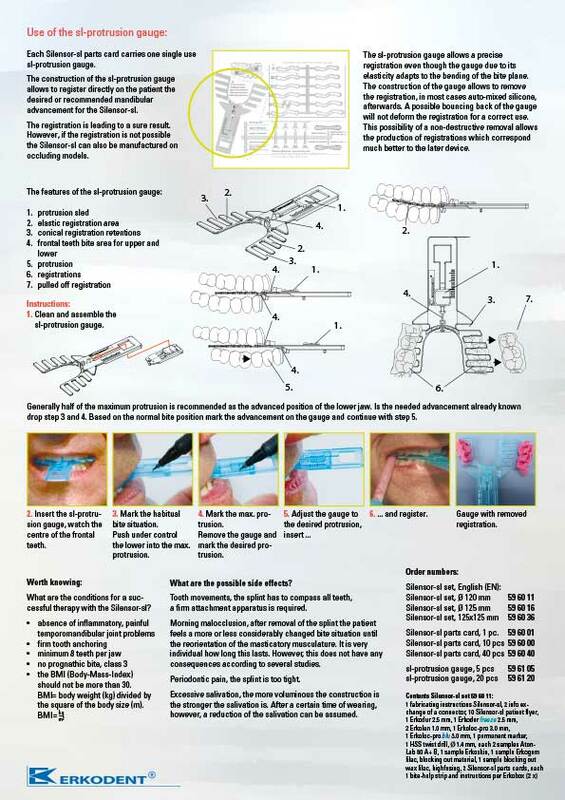 We offer the Silensor-sl mandibular advancement splint. This splint expands the pharyngeal area, which reduces the area’s tendency to collapse and reduces the apnea / hypopnea index (AHI) by up to 50%. Snoring can also be reduced by up to 80%.. The elasticity of the gouge allows it to adapt to the bending of the bite plane while still allowing a precise registration. The registration, most often auto-mixed silicon, can then be removed due to the construction of the gauge. See below for additional information and use protrusion gauge instructions. For protrusion gauges, please call our laboratory. © 2019 Global Dental Solutions. All Rights Reserved.